The 5:55 (pronounced THE FIVE FIFTY FIVE) formed in Virginia while attending Virginia Tech and Radford. The band got their start by playing for fraternity and sorority events. After getting positive feedback for their electrifying performances, they decided to continue outside of college. They are currently playing colleges and venues throughout the East Cost. Venues include The National, House of Blues, The Camel, and Whitlow’s On Wilson. The band has shared the stage with Buckcherry, Taboo from The Black Eyed Peas, The Virginmarys, Stop Light Observations, and more. 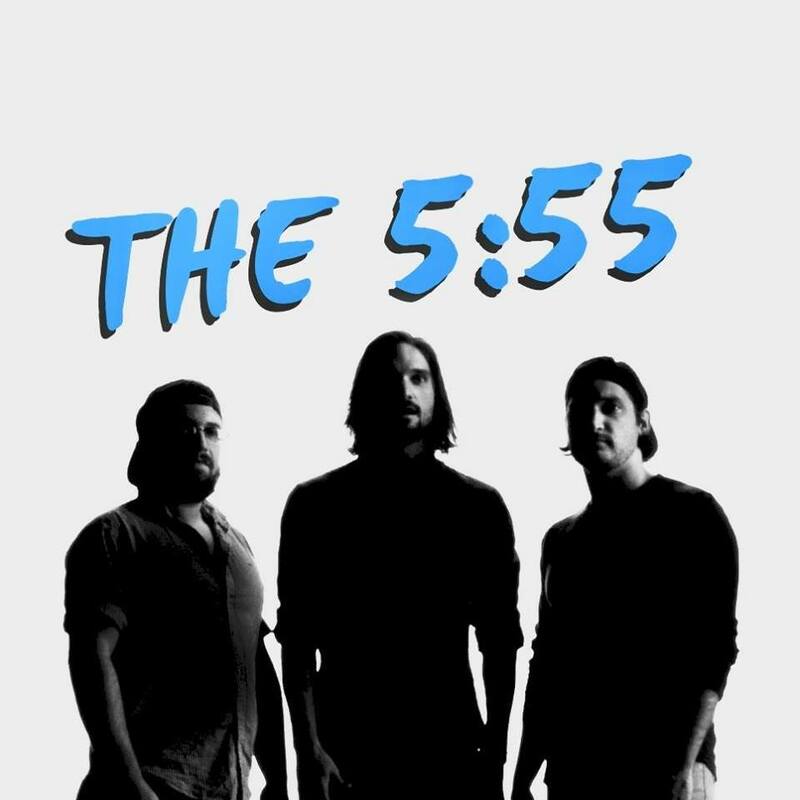 The 5:55 (pronounced THE FIVE FIFTY FIVE) formed in Virginia while attending Virginia Tech and Radford. The band got their start by playing for fraternity and sorority events. After getting positive feedback for their electrifying performances, they decided to continue outside of college. They are currently playing colleges and venues throughout the East Cost. Venues include The National, House of Blues, The Camel, and Whitlow's On Wilson. The band has shared the stage with Buckcherry, Taboo from The Black Eyed Peas, The Virginmarys, Stop Light Observations, and more.